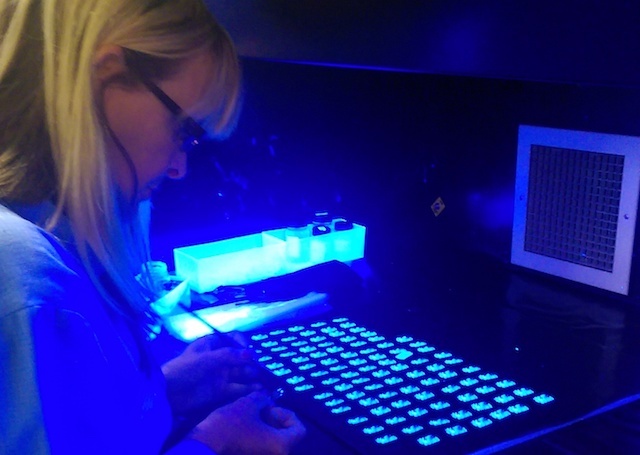 Problems in conformal coating can be broken down into two areas; those relating to process and those relating to product reliability. Problems in the short, medium and long-term reliability of the circuit board or product coated. Ultimately, there are many factors that can affect the short, medium and long-term reliability of a circuit board that are not associated with conformal coating and it is beyond our scope. 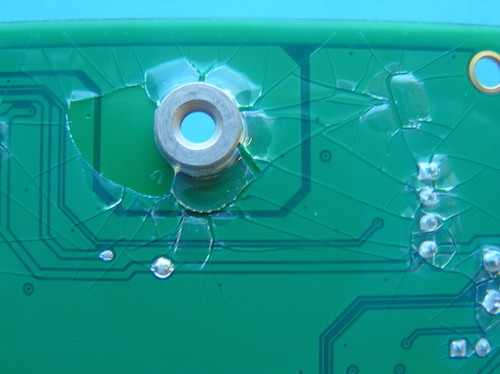 Circuit board failures due to conformal coating come from many different areas. However, they can be divided into two sections: Selection and Process. What is clear is that the first two areas, selection of material and application method, relate to the holistic approach to conformal coating discussed earlier. The third area, failure in the conformal coating masking, can be a major issue and is examined in the masking section of the book. 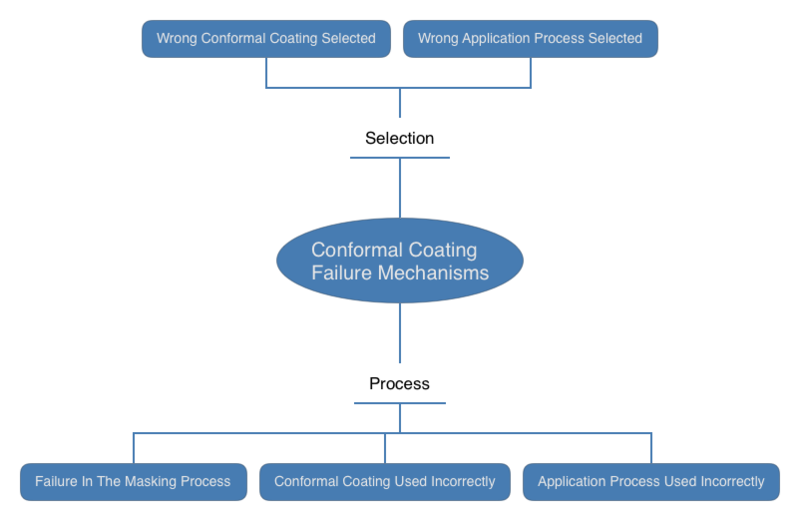 This leaves the final two areas that relates to a failure to use the conformal coating material and the application processes correctly. These are the areas we will focus in this section. Typical failure mechanisms are listed below along with a brief explanation. They are also listed in the table below. Click on each of the Failure Mechanisms below to examine them individually, identifying what they are, why they occur and most importantly, how to stop them occurring. Blistering can be the start of the conformal coating delaminating. However, it can also happen within the conformal coating itself and not just the interface of the conformal coating and the laminate surface. Bubbles are trapped pockets of air under coating, pinholes are burst bubbles that reach to the surface of the PCB and foam is extreme bubbling. Capillary flow in conformal coating is where the coating pulls, wicks or runs away from certain areas of a PCB to more favourable sectors due to a combination of effects, leaving a patchy finish on the surface of the board. Contamination is debris found under, trapped in or on top of the conformal coating on the circuit board that may be detrimental to the long-term reliability of the circuit. Corrosion is the chemical or electrochemical reaction between the circuit board, usually the metallic parts, and the environment that produces a deterioration of the PCB and its properties. Cracking in conformal coating is where a smooth surface fractures into sections with the cracks in the coating leaving the area below exposed to potential contaminants. Delamination in conformal coating is where the coating lifts from the surface of the PCB, leaving the area below exposed. 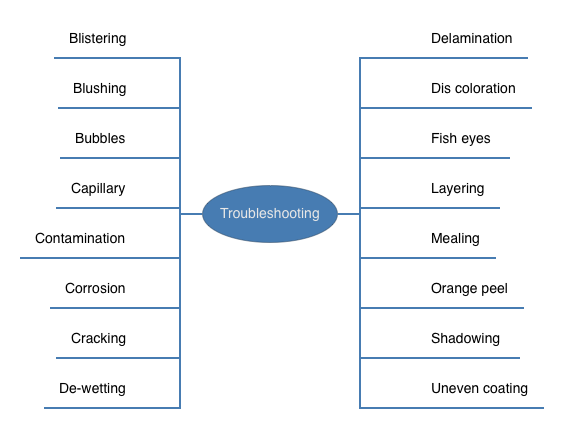 Discolouration is the change in the colour or loss of transparency of the conformal coating that adversely affects the performance or the identification of the components below the coating. Mealing is a form of delamination that occurs across the circuit board. It is a blistering (vesication) affect. Orange Peel is where the conformal coating has an uneven textured surface, often appearing dull, which looks like the skin of the orange. Shadowing is where correct conformal coating coverage is not achieved on a section of a board due to a component or part of the board blocking another area of the circuit. This can occur when coating is applied by spray method to a circuit board. Uneven conformal coating as a defect is where the thickness of the material is outside the range of the specified requirement. When the coating is too thin this will give inadequate protection. When the coating is too thick the coating can lead to other defects such as cracking and delamination.